Congratulations to Senior Lady Tiger and Butler University bound Kristen Spolyar. 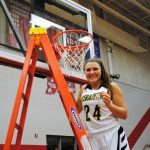 Kristen finished this basketball season with a total of 1,031 points which is the most points scored in a single season in Indiana History. Kristen also finished her basketball career with a total of 2,882 points, which ranks her third all-time in Indiana History. 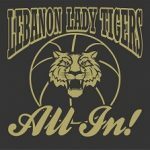 Multiple Teams · Feb 7 Congratulations to the Lady Tigers Basketball Team: SECTIONAL CHAMPIONS! Lady Tigers Defeated Western Boone 61-48 to capture Sectional Title. Congratulations and Good Luck in Regionals. 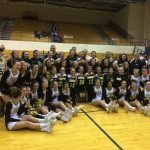 Multiple Teams · Feb 5 Girls Sectional Basketball Seating Arrangements For Friday Night! 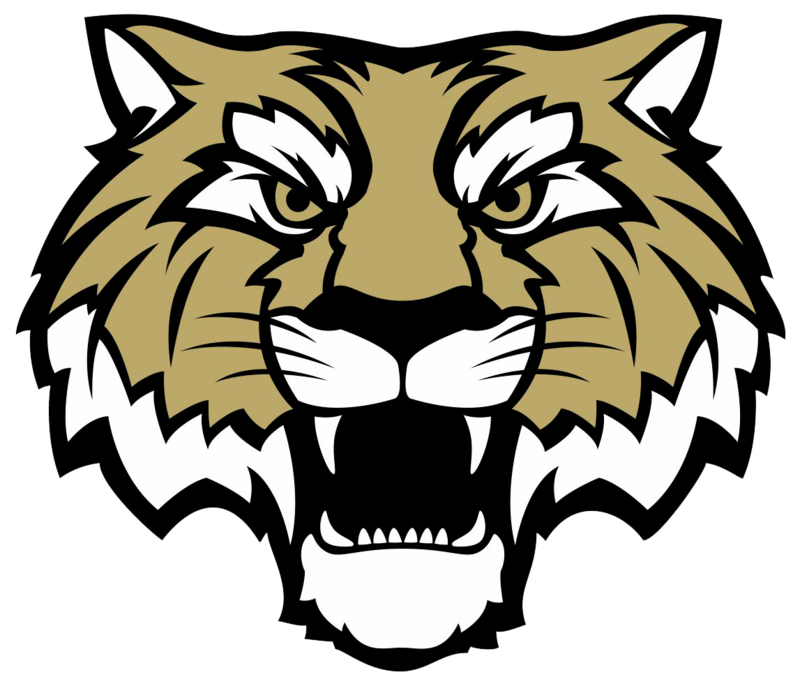 Multiple Teams · Jan 31 Congratulations to Lady Tigers Varsity Basketball Team: Sagamore Conference Champions! 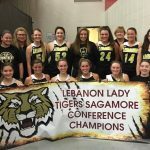 The Lady Tigers finished their regular scheduled basketball season undefeated in Sagamore Conference play capturing the Championship Title! Congratulations and Best of Luck in IHSAA Tournament Play! Lebanon Tigers Senior Lady Basketball player Kristen Spolyar was Featured in the Feb, 1st issue of Sports Illustrated on page 23 in “Faces In The Crowd”. 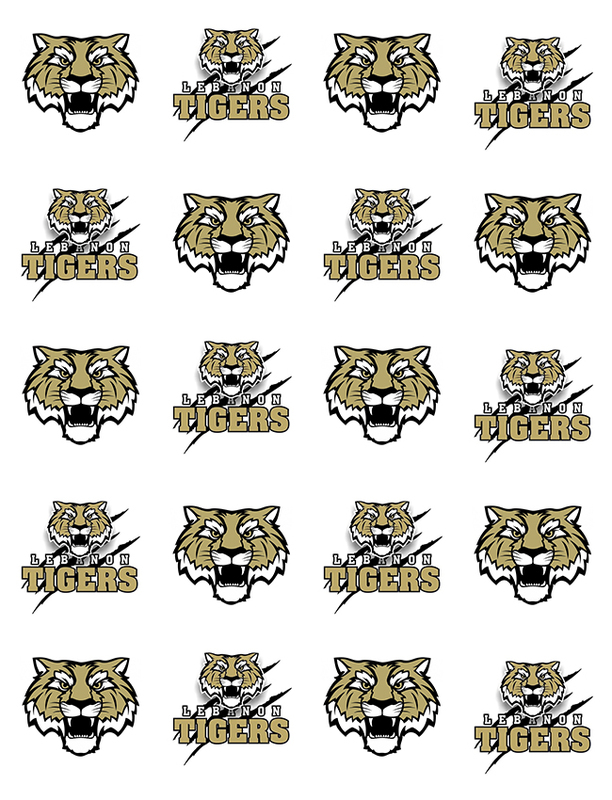 Multiple Teams · Jan 21 Girls Basketball to host Senior night 5:30 p.m.